You can add this to your long list of staycation options. (SPOT.ph) Christmas is often associated with the sweetest treats—candy canes, chocolates, and peppermint. (Plus leche flan and all sorts of baked bars.) 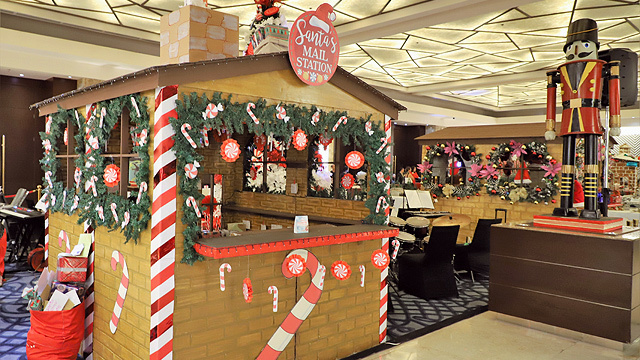 At Crimson Hotel Filinvest City in Alabang, the holidays just became sweeter with their Santa's Candyland display, found at the hotel lobby. It flaunts candy-inspired décor, Christmas ornaments splashed with colors of red and green, and an extravagant Christmas tree. 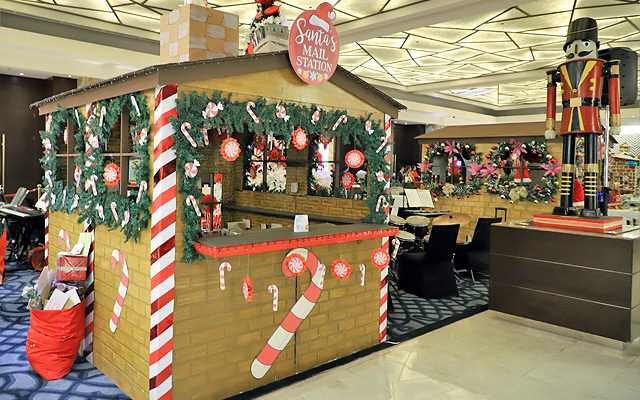 Santa's Candyland also offers fun-filled activities for kids such as pastry-decorating and ornament-designing throughout the month of December. 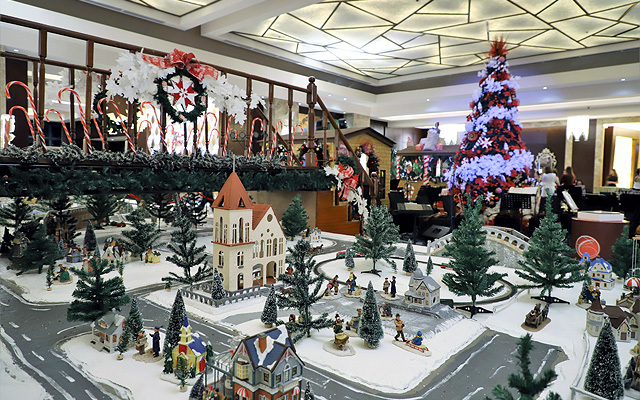 There's also an IG-worthy miniature Christmas Village. 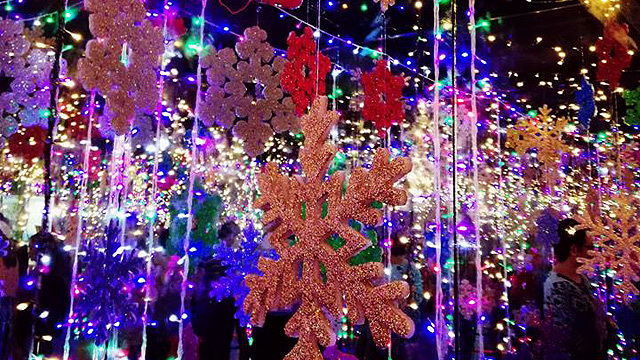 “We are thrilled to get the Christmas season officially started. And my team has worked feverishly to put a very exciting program together and events lined up over the next few weeks,” General Manager Gerhard Doll told the press during the hotel's tree-lighting ceremony. Crimson Hotel Filinvest City is at Entrata Urban Complex, 2609 Civic Drive, Filinvest City, Alabang, Muntinlupa City. 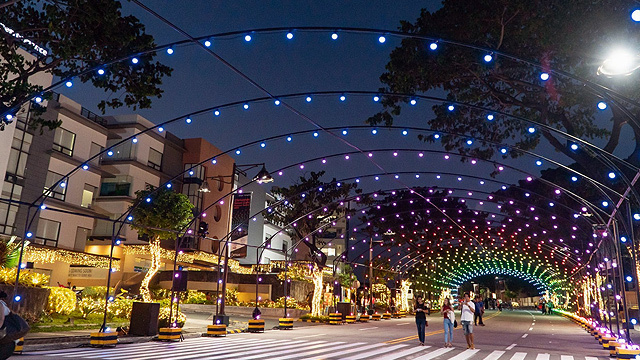 The “Home for the Holidaze" staycation package starts at P6,099. For more information, visit Crimson Hotel's website.